Hello guys, MTN customers have complained of the high data prices that the telecommunication company offer to them. Lately MTN increased the price of their SME data share and also reducing their Pulse night data volume. MTN sometimes gives us DealZone data plans which are very cheap compared to their normal data price. When you compare MTN NG with other telecom companies in terms of data price, they seem to come last in Nigeria. What if we have always had the wrong impression about them all these while. 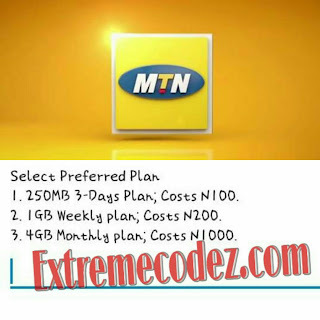 MTN has a plan that charges 4GB data, 1GB data and 250MB data for N1,000, N200 and N100 respectively. This will come as a surprise since they just announced the increment in the prices of data for customers. Well, with MTN DealZone, this is possible. MTN DealZone allows you purchase 4GB, 1GB and 250MB data at N1,000, N200 and N100 respectively. 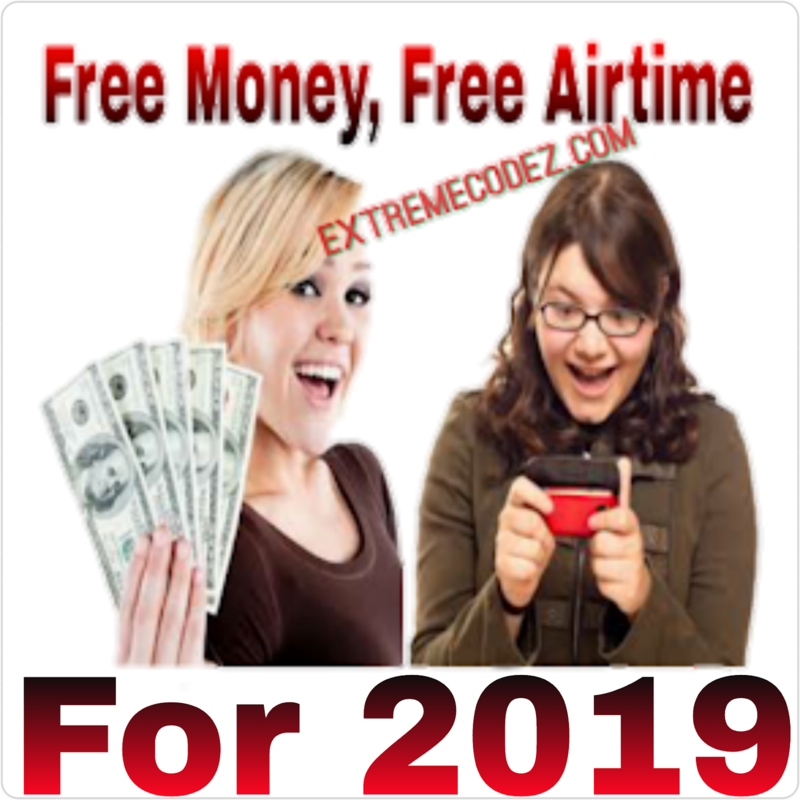 This is one of the best offer that the telecom company has offered us with this yearyear ,we hope they bring out more just like Glo, Airtel and 9mobile that have great and amazing offer for their subscribers. 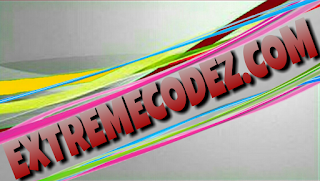 =>> Kindly, use this USSD code, go to your phone dialer and dial *131*65#. For new sim and for old sim dial *131*65# and choose your desired plan. 4GB - N1000 - 30 days validity period. 1GB - N200 - 7 days validity period. 250MB - N100 - 3 days validity period. From the list of options listed on the next menu, select your desired data plan. You can use this data on any internet enabled device, that includes Android, PC, iOS, Tablets etc. Don't for get to share this post to your friends by using any of the below share buttons ,if your encounter any problems kindly leave a comment below. 4GB data, 1GB data and 250MB data for N1,000, N200 and N100 respectively.